Need to stretch your iPhone/iPad app budget? 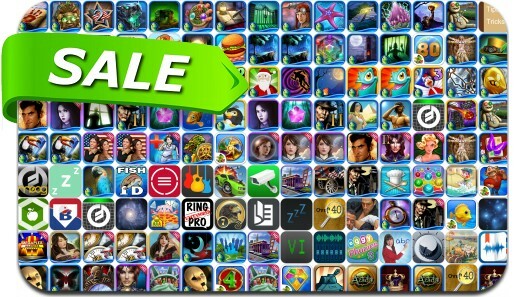 Here are a whopping 214 great iPhone, iPad and iPod touch apps that just went on sale. This app deal alert includes Virtual Villagers, Calorie Counter Plus, Animoog, eXtra Voice Recorder, Hexus, Awakening: The Dreamless Castle, Haunted Manor: Lord of Mirrors, Big City Adventure: New York City, Empress of the Deep: The Darkest Secret and many others.